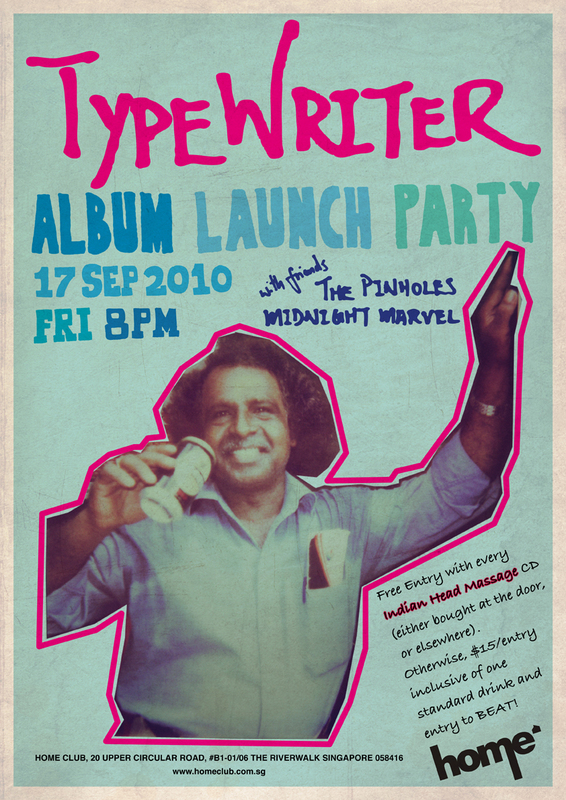 OUR ALBUM LAUNCH PARTY! THIS FRIDAY 17 SEP! Hello Pigeons! See you guys at our Album Launch Party this coming Friday! Previous Out In Stores – 20 August 2010! Next 10:10 The Green Carpet Edition!